The fifth "Zukunftskongress Bayern" which took place at the “Haus der Bayerischen Wirtschaft” in Munich met with large interest. The event provided a platform for exchange on current developments in the digitisation process of the state and the communities. 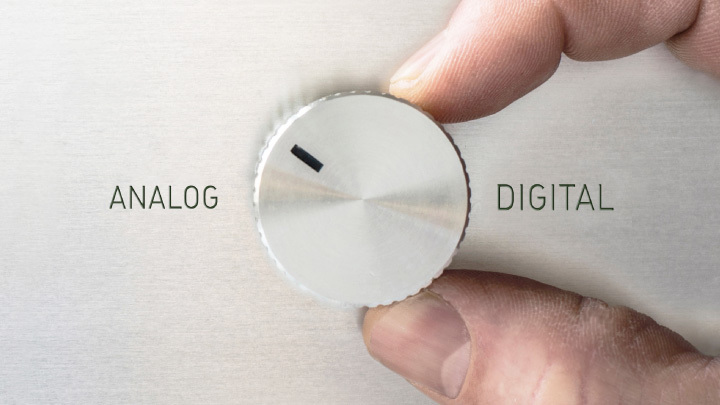 On the basis of a solid stocktaking, the focus was on discussions of concepts, strategies and solutions for the next steps of the digital transformation. Through an intensive and also controversial discourse, the event aimed at helping these administrative levels to create a digital home for their citizens and the economy, side by side with the analogous home. More than 300 participants were drawn to the large number of presentations and were particularly interested in the new product features presented by Fabasoft as well as in our current projects. 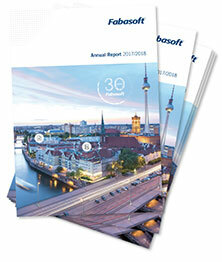 If you have any further questions on our products, please send us an email at egov@fabasoft.com.